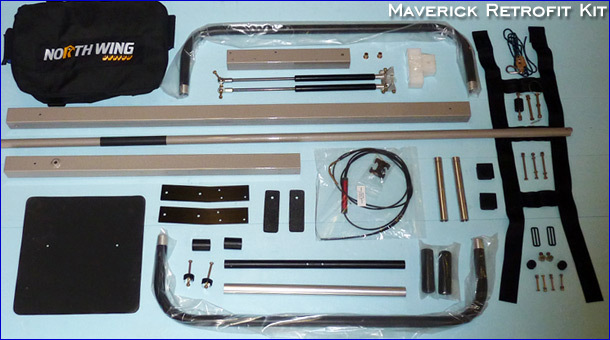 Maverick Retrofit Kit - upgrade your Maverick with the latest features! 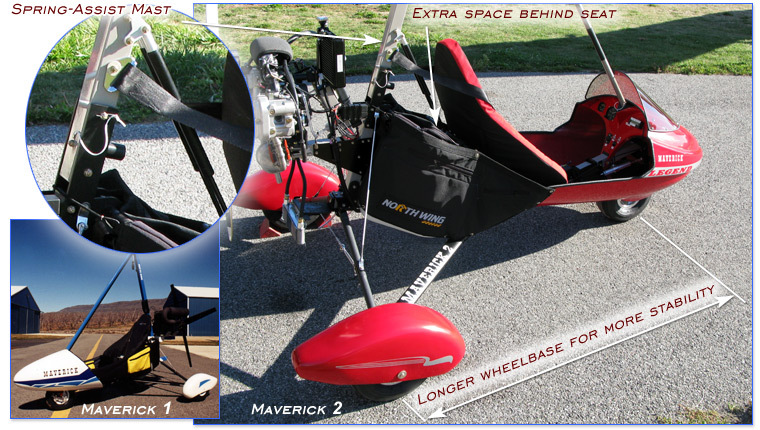 The new Maverick Retrofit Kit brings the performance and convenience features of the Maverick 2 to older Maverick Trikes. Use the new extra storage space behind the seat for more fuel or camping items.